After besting the Raid, and going Flawless in Trials of the Nine, we've had time to think, and time to give Destiny 2 a score. Destiny 2 is lightyears beyond its predecessor. 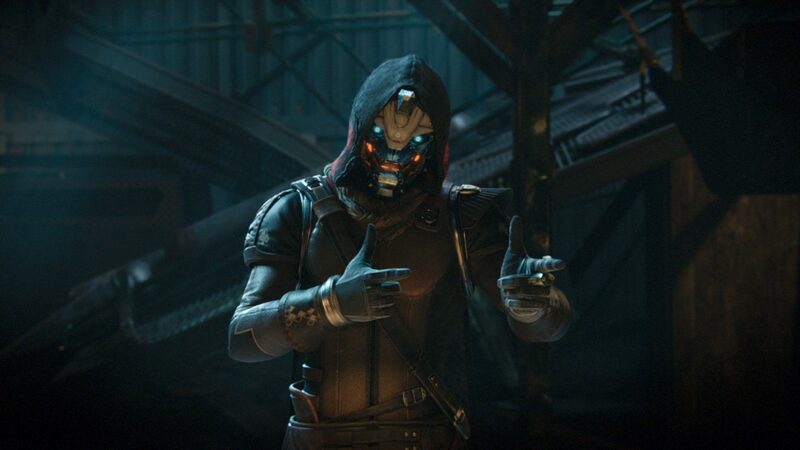 The introduction of an actual antagonist, story missions that provide meaningful content and deliver it in a way that is fun to experience, and diverse means of acquiring loot for your Guardian throughout make the game a joy to play from start to finish. 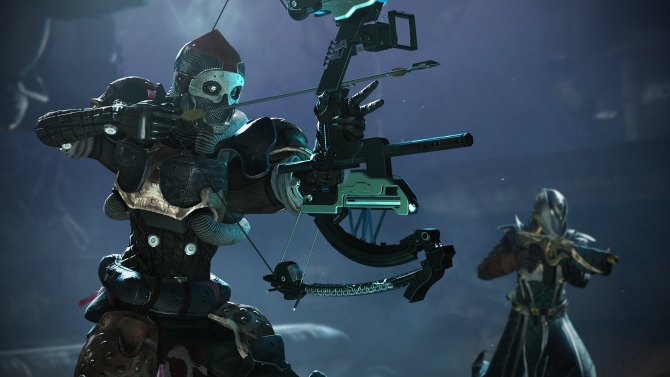 While it isn’t without its blemishes, Destiny 2 achieves what it set out to do: improve heavily upon the first installment, and cement the truth that Destiny is willing to be a franchise that will last its players for years to come. 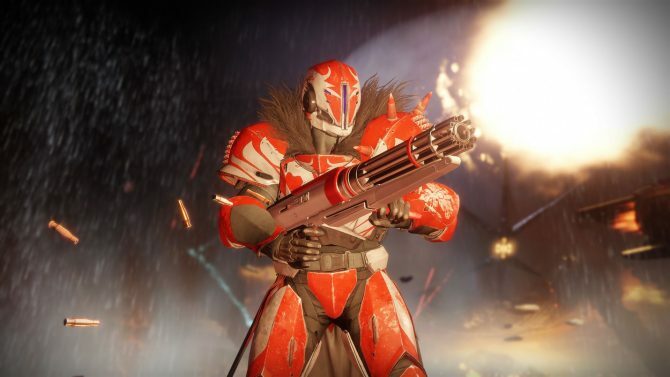 From my first 30 hours with the game, I was already aware that Destiny 2 was Bungie’s successful attempt at taking in player feedback and outputting something that is fundamentally better than its first iteration. They learned from their mistakes and that’s clear in almost every aspect of this game’s design. 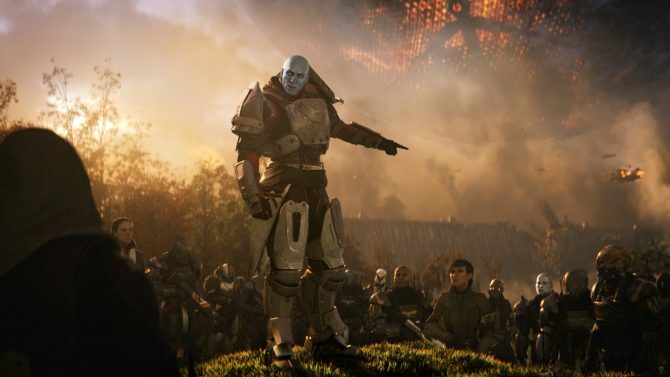 Let’s begin with the story, while I was excited to see Ghaul’s character development, I realized that – besides Hawthorne – you don’t really see any other characters have meaningful development over the course of the story. Of course there’s development for characters like Failsafe in the post-game content, but in terms of the main story missions, I was left wanting. But again, compared to the first Destiny, Destiny 2 is a gigantic improvement. The cutscenes, the music, the level design, they all come together to form something that is a great experience whether you’re new to Destiny or a seasoned veteran. The cutscenes especially helped to fill in the gaps, and watching them all from start to finish is a must, even on a second playthrough. 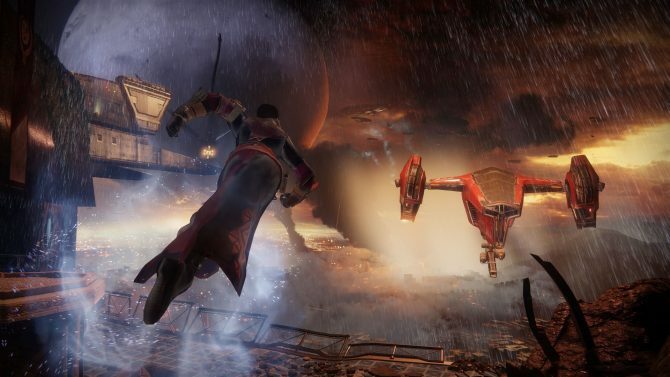 While Destiny is not a game that’s known for its story, the cutscenes, score, and level design of the first two missions are enough to make players forget that misconception. This time around, you’ve got a lot more to do. I actually felt overwhelmed when I looked at the new snappy, and expertly designed “destinations” page and found that I had a myriad of story missions (in the form of “Adventures,” short lore-filled sub-quests) to complete; even after well over 60 hours of gameplay, I haven’t gotten to them all. Somehow, similar to the Black Garden final story mission from the first Destiny, the final bossfight is a bit of a letdown considering you can simply avoid the boss’s attacks and hide in places while shooting the boss down. For a game that put so much effort into the Leviathan raid’s boss battle, defeating this big baddie felt like a bad way to end what was otherwise an excellently crafted campaign. But soon after, while I was taking on Strike bosses and Exotic Weapon Quests, I forgot that that fight had even happened. The planets on which the game takes place – Titan, Nessus, Io, and Earth’s EDZ – are immaculate. They’re well designed and you can easily tell them apart, not just by the color of the skybox and the enemy you’re shooting, but by the architecture, the level design, the music. In many cases, finding all of the Lost Sectors and Region Chests was challenging and required deep exploration that I would never have been compelled to do otherwise. The changes to weapons in Destiny 2 were strange at first, but I quickly adapted to, and learned to love, the new Kinetic, Energy, and Power weapon triad. Kinetic weapons are your go-to when you’re clearing regular enemies, and upon seeing a shielded enemy, switching to your energy weapons, especially when it matches the enemy’s elemental shield type, feels rewarding. And of course, using your power weapon to devastate a battlefield is a blast and I feel that I can do it more often now, as Power Weapon ammo drops much more frequently. One negative point: I don’t like that they’ve made the perk rolls on weapons the same for all weapons of the same name. While there are a lot of Legendary weapons that I like, even over most exotics, I find myself instantly dismantling them when I get them a second, third, or tenth time. The original Destiny required me to look at and try out every version of a weapon that I got in the hopes of getting a god-like perk combination. While it was a mechanic based on luck, it made me more interested in the game’s weapons than I am in Destiny 2. The Exotic armor options especially feel bland and uninventive. While my heart still skips a beat everytime I’m rewarded an Exotic engram, I don’t find any of the Exotic armor pieces, on Warlock, changing the way I play and that’s what they’re supposed to do. 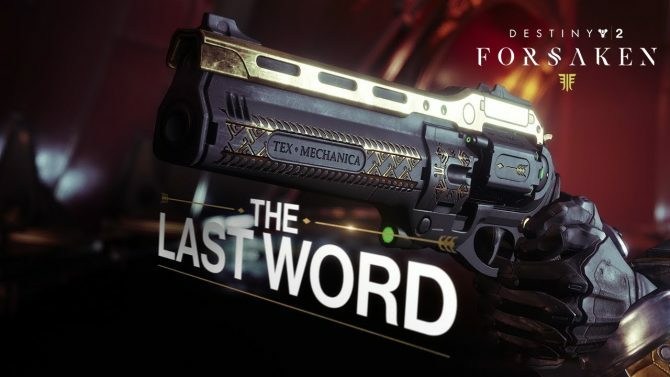 The new Exotic weapons on the other hand, are well designed and introduce a lot of new mechanics that weren’t explored in the first game. The Vigilance Wing Exotic Pulse Rifle, for instance, is designed specifically for the Competitive PvP playlist and Trials of the Nine and gives you powers based on your teammate’s deaths. The Tractor Cannon Exotic Shotgun kills enemies in front of you and propels their ragdolled bodies far away. While coming up with interesting ideas for Exotics will be more and more challenging going forward, the weapon designers really did a great job. Destiny 2’s raid, Leviathan, is an excellent source of storytelling, complete with a cutscene, narration, and an amazing plot twist. It’s mechanics in certain fights are not hard to understand, but are hard to execute due to the game’s frustrating glitches. While Bungie has stated that they’re working on these things, they definitely took that joy of figuring out how to defeat at least one encounter in the raid. Other fights in the raid are incredibly unique and require skill beyond being able to dump damage into a central boss. The area itself is stunning to look at. Compared to the dark caves of the Vault of Glass, or the deathly innards of the Dreadnaught, the bright gilded setting of the Leviathan raid is a breath of fresh air for the franchise. The other end-game content, the Trials of the Nine PvP mode (which returns every weekend), was worth staving off my review for one day. It is masterfully executed in terms of visuals, narrative, and mechanics. The loot is interesting and contains unique perks, while the new destination that the mode unlocks is frankly unsettling and eerie. They’ve introduced a new mechanic where they preview both teams at the beginning for the match including their armor, weapons and, of course, their emotes. Playing through the mode is a lot less frustrating with the removal of the boon system, and earning Trials of the Nine gear for your clan is a worthwhile endeavor. Realistically, Trials of the Nine is where I will be spending most of my time post-launch and I’m happy to say they did an excellent job designing it. 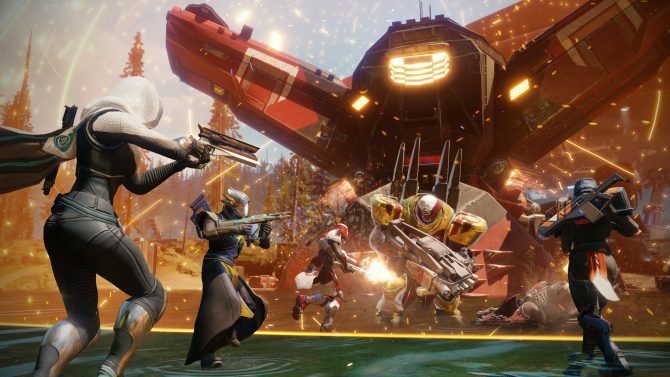 Bungie’s new Guided Games feature is a replacement for the matchmaking side of the weekly Nightfall and Raid. It rewards clans that are capable of carrying a player-in-need through the activity and encourages that player to join their clan. Similarly, the mode makes you accept terms that say you will act nicely towards other players in the mode and foster helpful relationships. Just when you think you’ve run out of things to do in Destiny 2, the game teases you with an additional 5-10 hours of gameplay. What I’ve reviewed doesn’t even include the additions of Iron Banner, Faction Rally, or the hard mode for the Raid. You’re getting a lot more game this time around. 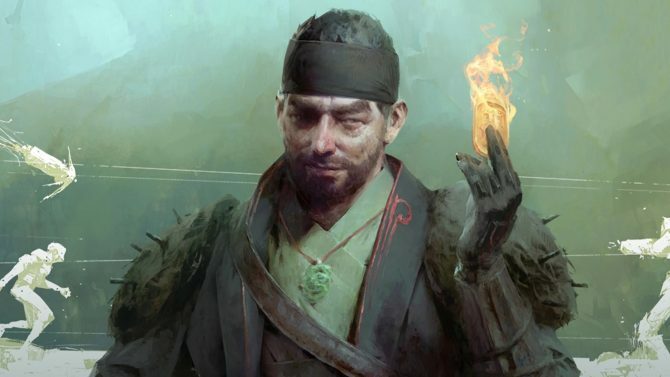 Destiny 2 has proved that it is not just an expansion, or an unnecessary sequel. It is a second attempt at a game that hooked fans with its incredible gunplay, and now those players can buckle in for a story and activities to match.